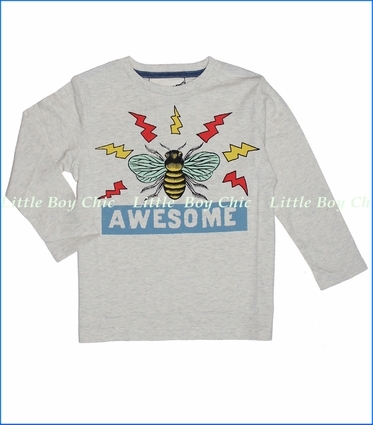 Brought to us by the Aussies, this tee features the truly awesome pollinators and fun play on words. Made of high quality organic cotton. Interior neck tape helps hold its shape.